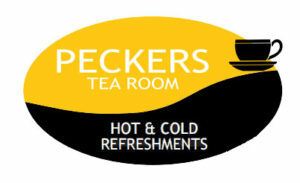 Located within Wynnes, you will find Peckers Tea-Room. 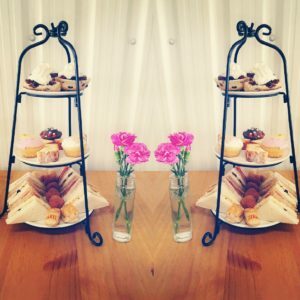 With a full selection of cakes, treats and ice-creams, a variety of hot and cold drinks! We pride ourselves on our wonderful relaxed atmosphere, overlooking all the paddocks and happy residents within them. Add a syrup flavour for only 50p!